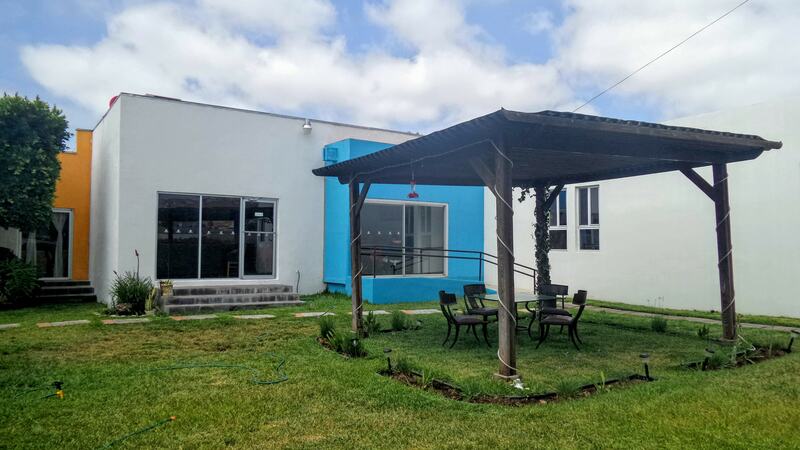 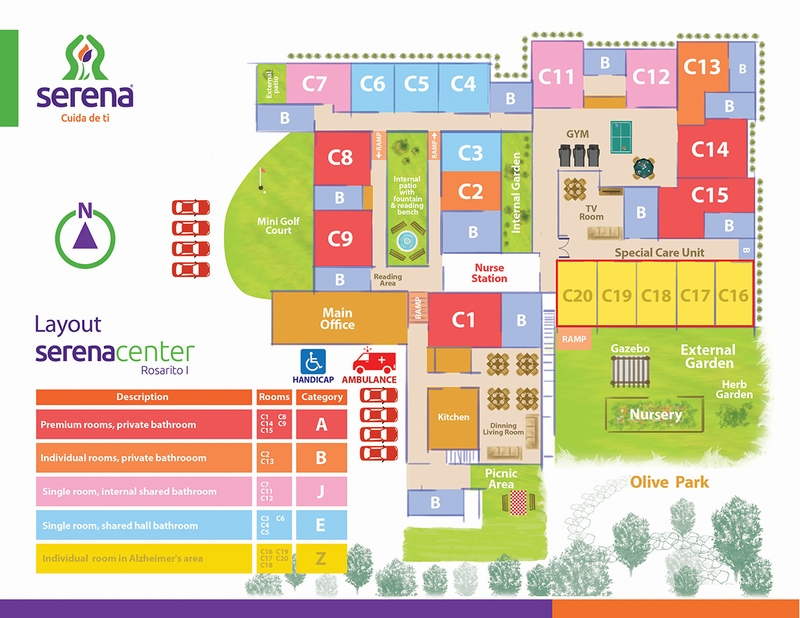 Serena Center Rosarito offers a country atmosphere located in the northern part of the city, it has more than 1500 m2 of green areas with nursery, indoor gardens, natural light, minigolf, area for meetings and outdoor grill. 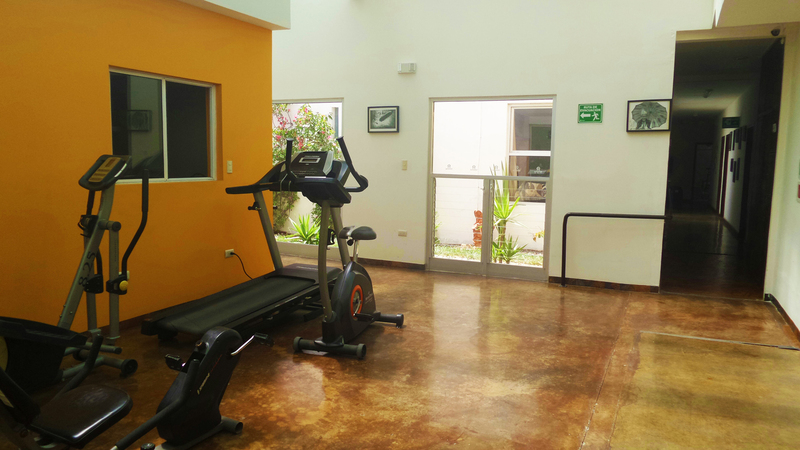 The residence has easy multipurpose room were residents can enjoy specialized classes such as yoga, painting, gym and massage room. 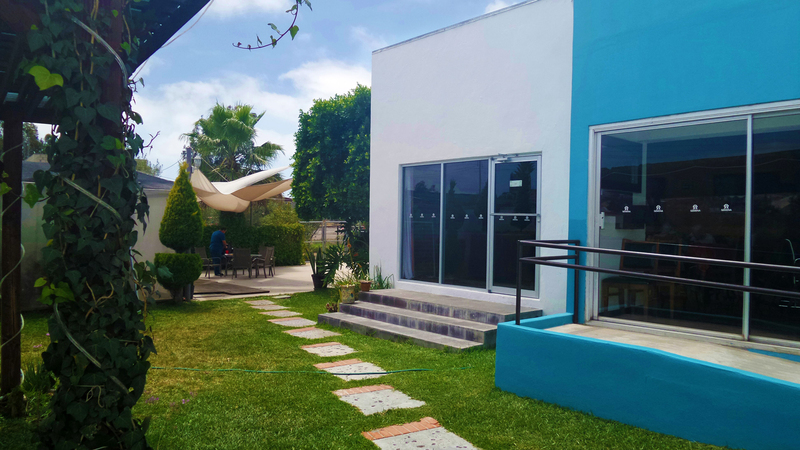 Eighteen furnished rooms, some with private patio, fully customized and ready to move in. 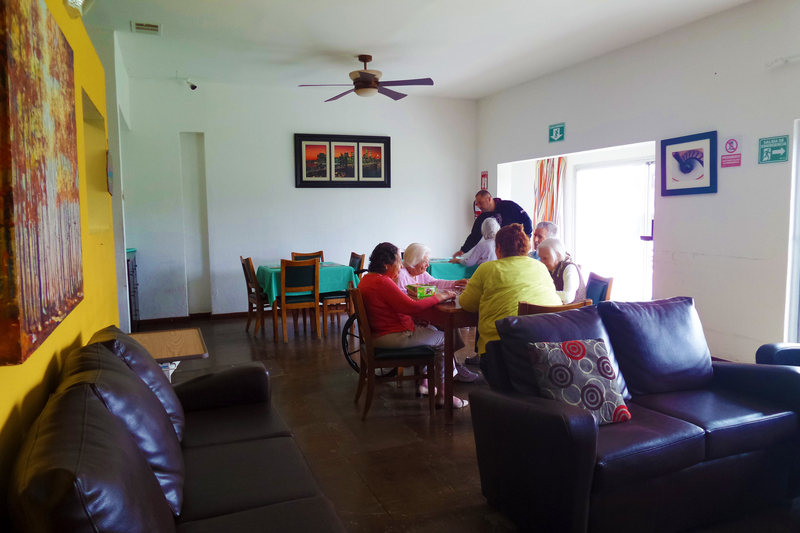 All our residents are monitored with our Serena Guardian System that records vital signs, mood, medications, plan of care, food intake, socialization, among other variables.